Agilent Technologies Blog Agilent is a “Best Employer for Diversity”! Home > About Agilent > Newsroom > Blog > Agilent Company > Agilent is a “Best Employer for Diversity”! 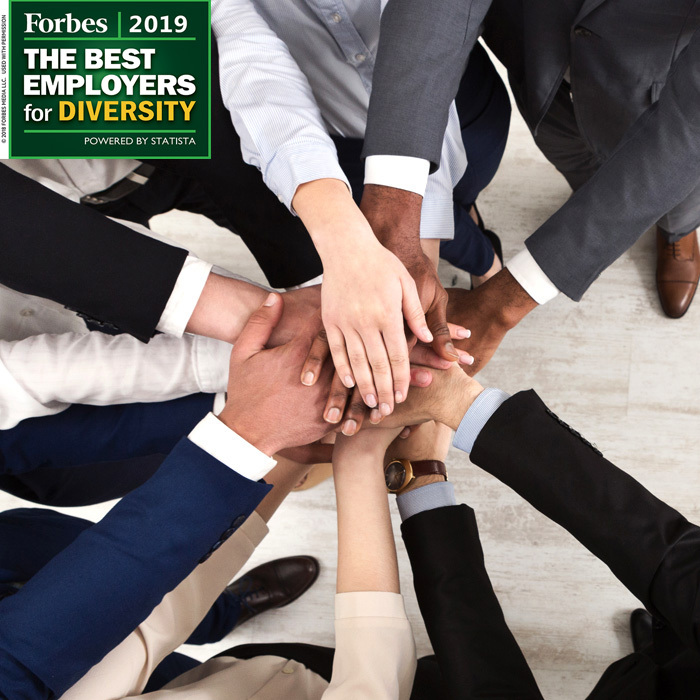 Agilent is a “Best Employer for Diversity”! Forbes and analytics firm Statista compiled their list based on an independent survey from a sample of more than 50,000 U.S.-based employees. The surveys were administered in a series of online panels and provide a representative sample of the U.S. workforce. “We recognize the potential of every employee,” says Colleen Fleming, Agilent’s director of Diversity and Inclusion.